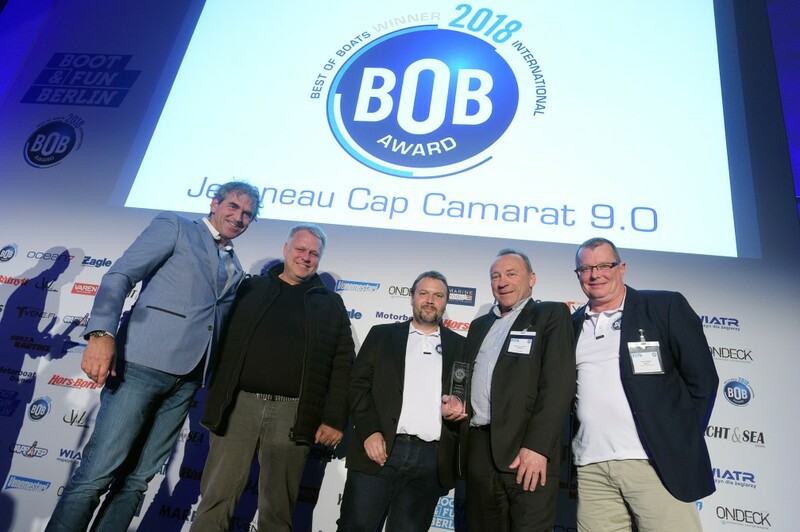 Not one, but two Jeanneau powerboats received the “Best for Fun” Award for 2018, the Cap Camarat 9.0 Walk Around and the Cap Camarat 9.0 Center Console! 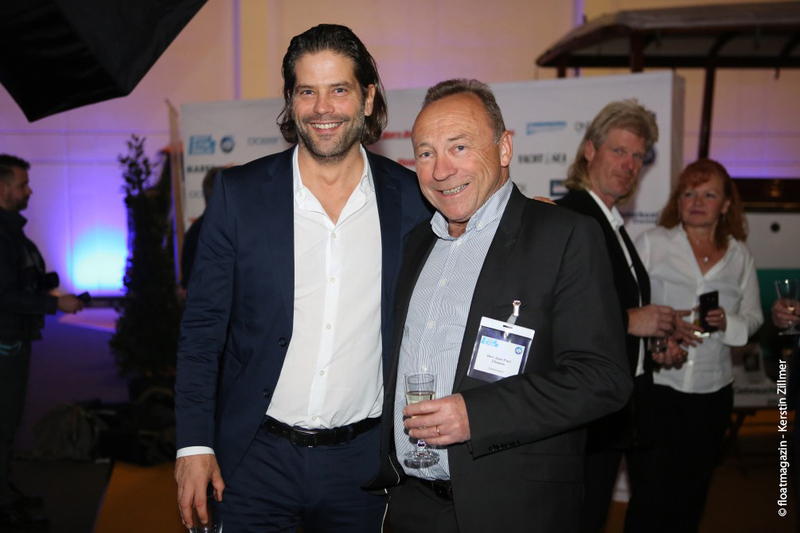 Jean-Paul Chapeleau, Executive Director of Jeanneau-PRESTIGE, and Armin Buchardi from Aqua Marin, the German distributor for the brand, were present for this exceptional event to receive the award. "The boat is very versatile. I am honoured to receive this award. " 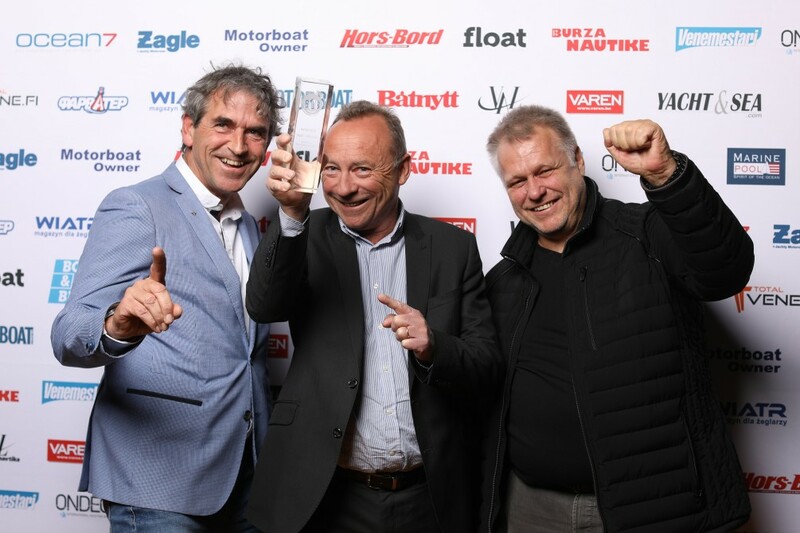 "We are very proud that a Jeanneau powerboat has once again won this award. We believe in Jeanneau. 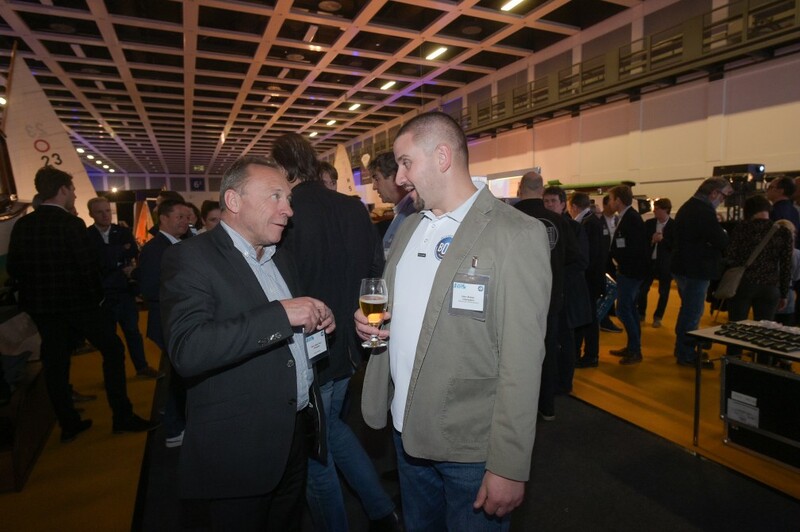 It is an excellent brand that we have sold for 18 years." 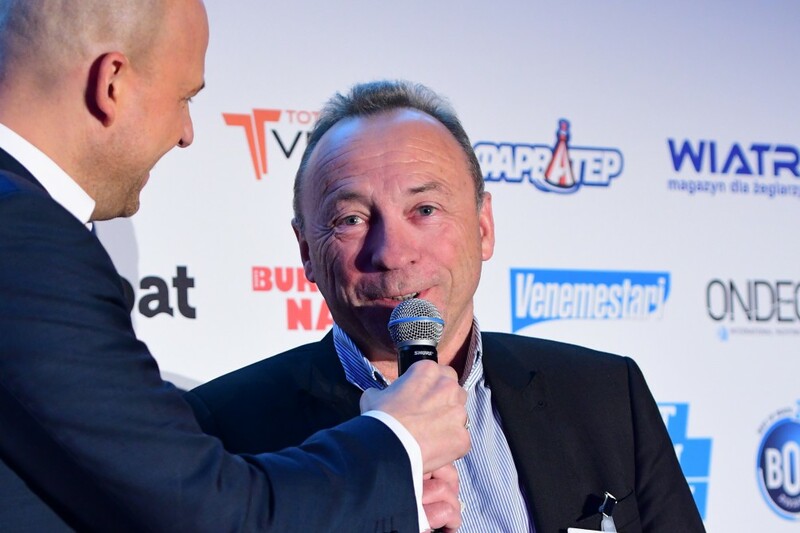 Jeanneau welcomes this award that affirms and highlights the spirit of the CAP CAMARAT line. In fact, the two boats, with traditional V-shaped hulls, ensure excellent seakeeping and safe handling for sporty or family outings. New for 2018, the Cap Camarat 9.0 WA benefits from a spacious cockpit, on the exterior, with seating for two at the helm, a galley and copious storage. On the interior, she features comfortable, high-quality living spaces. 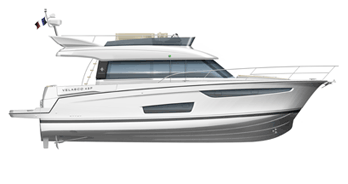 Finally, her stable, powerful hull ensures safe handling at sea for family cruising or for sporty outings. The Cap Camarat 9.0 CC is the flagship of the Center Console line, able to accommodate up to 11 people on board. She cleverly and stylishly combines the performance of a fishing boat (hull design by Michael Peters, single or twin engine with up to 2 x 250 HP), the comfort of a family fishing boat, and the design of a top-of-the-line model. Boasting a surprising interior, this new 2019 outboard model by Jeanneau is distinguished by an innovative and bright living space, enabling her owners to comfortably spend one or more nights aboard. 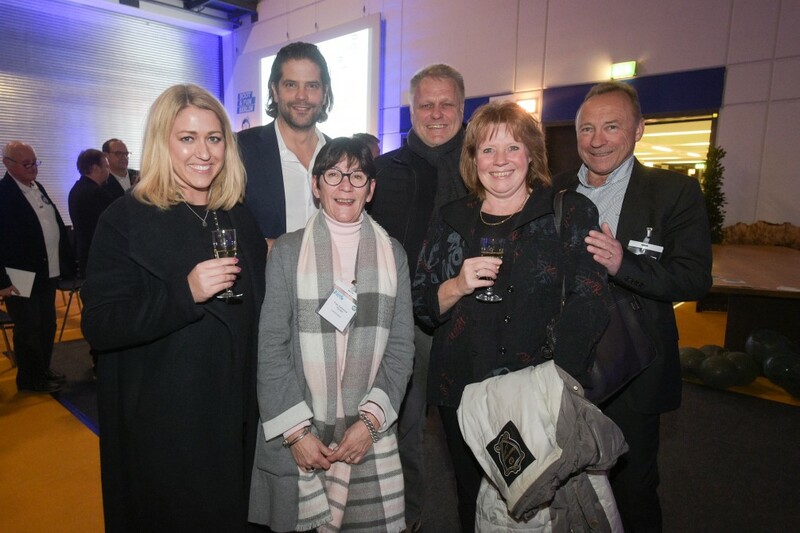 The entire Jeanneau crew is honoured to see our boats win before a large, international audience at the grand European Best of Boats Awards ceremony.